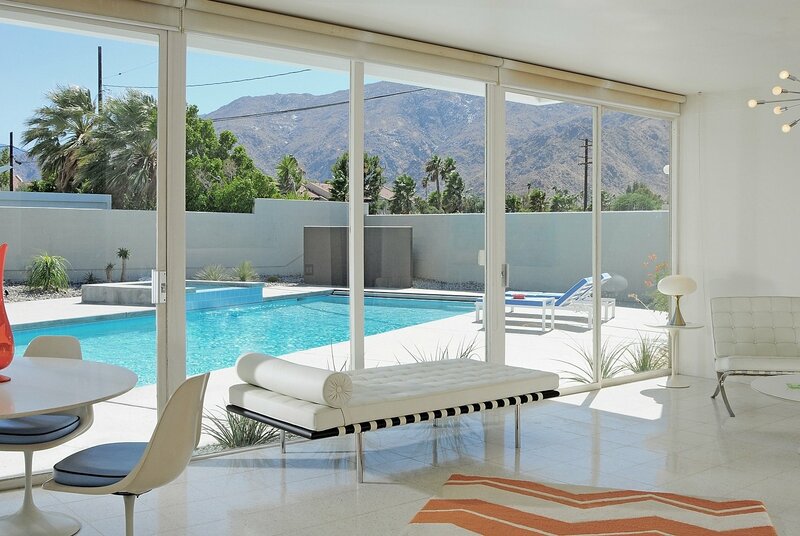 One of the original steel-and-glass properties built by Donald Wexler and Richard Harrison in Palm Springs just hit the market. 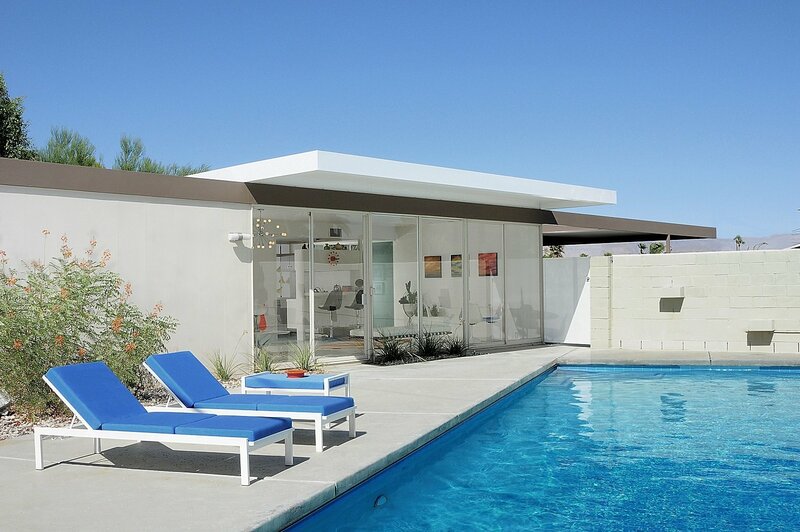 In 1961, architects Donald Wexler and Richard Harrison partnered to build a series of properties in the iconic community of Palm Springs, California. At the time, the setting was not as famous as it is now, and neither was their idea for a new multi-family project. They wanted to build vacation homes for a burgeoning middle class to escape to—and they planned to create them with nothing more than steel and glass. The process started two hours away in Los Angeles, where kitchens, bathrooms, and main hallways were first constructed. These central hubs were then driven out to the desert, alongside the aforementioned glass and steel, which were used to encase and complete the plans. 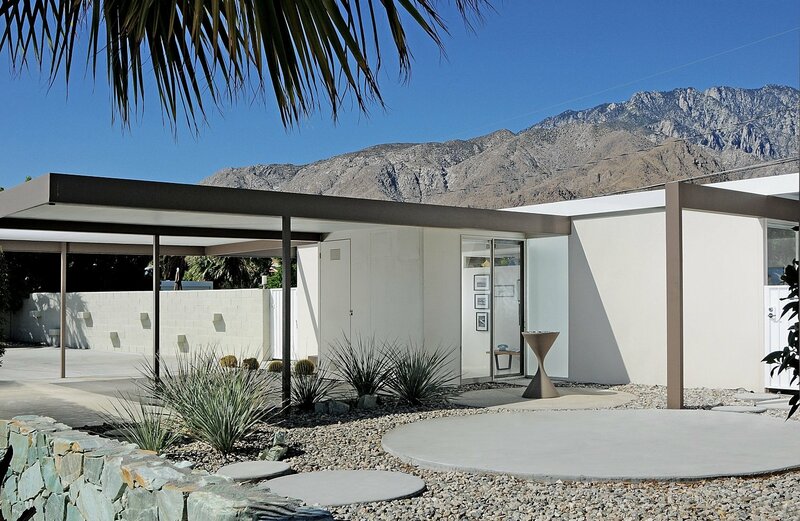 In all, it took three days to create clean, modernist lines in the jagged shadow of the San Jacinto Mountains. It was a revolutionary process for its time, and now—50 years later—the midcentury design is still striking. That’s why it is particularly exciting that one of these homes is up for sale. Wexler and Harrison’s original plan was to create affordable vacation homes for a growing middle class. When this home first went on the market with the others in 1962, it was competitively priced between $13,000 and $17,000. “Steel Development House Number 2,” which features two bedrooms and two bathrooms in 1,411 square feet, has been listed by its longtime owner for $839,000. Scroll ahead to see more of this fascinating property. The longtime owner updated the landscaping in 2001 with Wexler’s oversight. 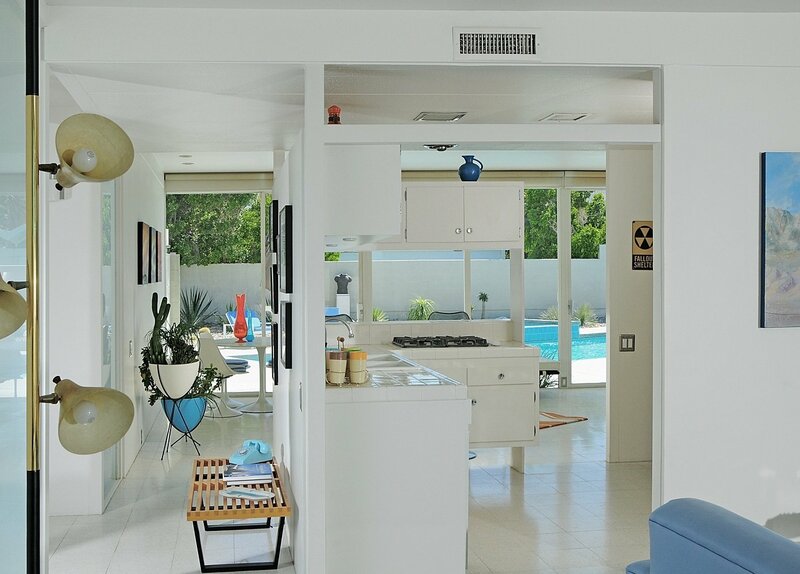 Wexler and Harrison’s vision has been well preserved, as this home is one of the three original properties in their plan (a total of seven were built) and only slight modifications have been made to it over the years. In fact, when the owner decided to update the home’s kitchen and landscaping in 2001, he asked Wexler to act as a consultant. The two-bedroom, two-bathroom house is set on a fourth-acre lot. 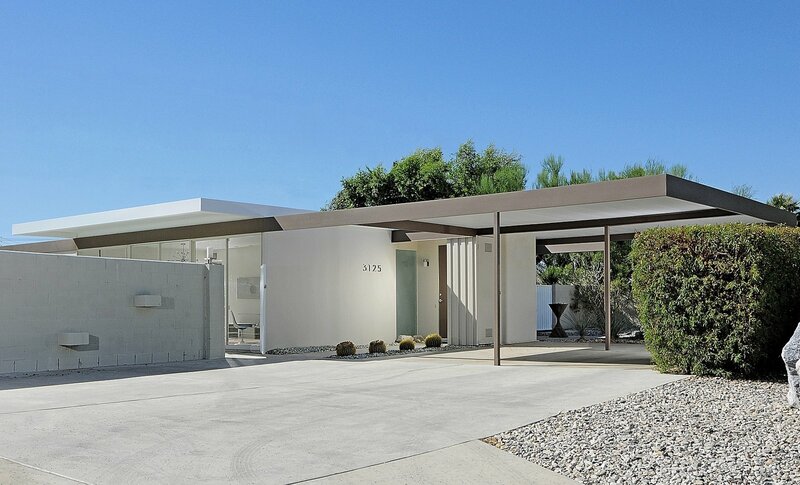 That same year, the owner had the property listed on the National Register of Historic Places, which was the first midcentury structure in the city to get that classification. More so, he went one step further. The owner also got the site protected by the Mills Act, which reduced property taxes being that the dwelling was registered as a historic structure. This nifty benefit can now be transferred to the new owner. Natural light is a given in this home, since each major room features floor-to-ceiling glass panels and sliding doors that are all eight feet high. The pool also has an automatic retractable cover. 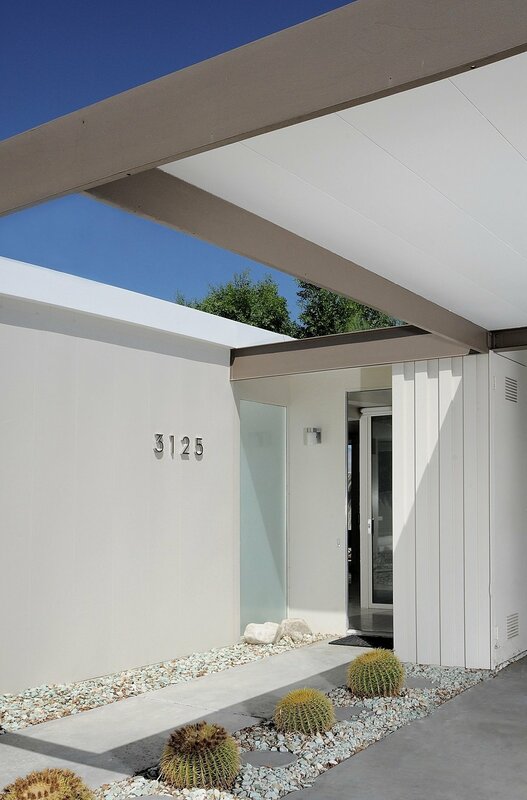 The home features terrazzo flooring. The kitchen was restored in 2001 following guidelines from its original configuration. 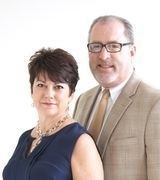 3125 North Sunnyview Drive is currently being listed for $839,000 by Paul Kaplan Group. See the full listing here.